Why go to the arcade when Clowning Around & Celebration Authority can bring the arcade to you! 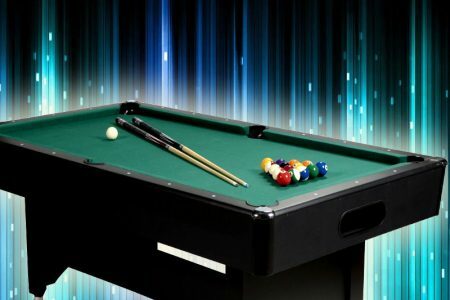 Video games, pinball machines, and a wide variety of sports tables such as ping pong, billiards, foosball and more make the possibilities endless! 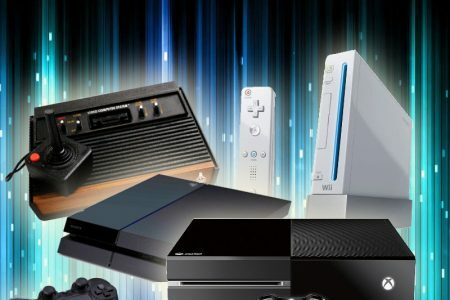 Get a few games to add to an event, or create a full blown arcade atmosphere. 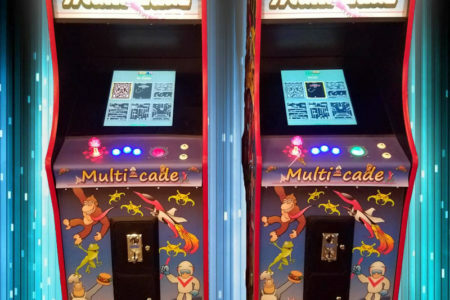 We have the largest selection of arcade-style games available to rent in the Chicagoland area!